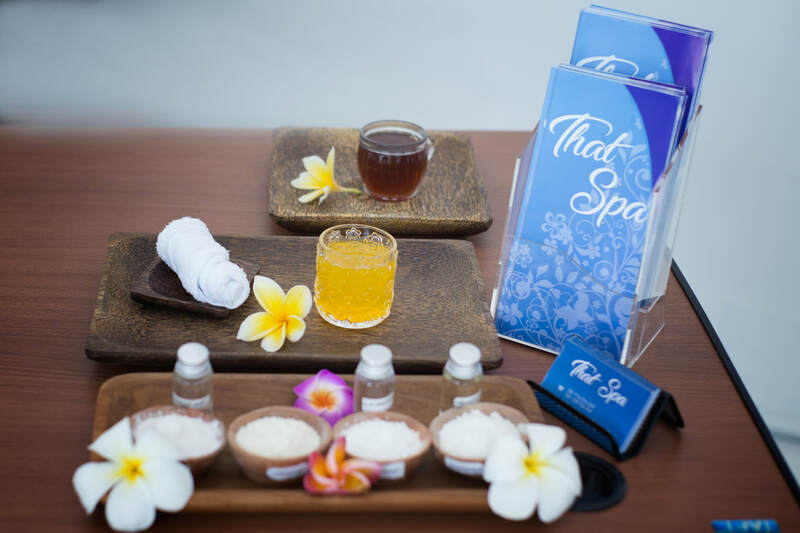 This is the basic package including whole body massage, scrub, and flower bath. 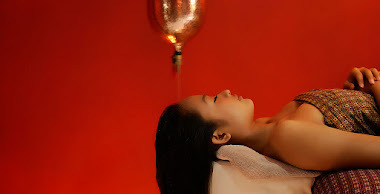 It is recommended for the beginners of Balinese spa. 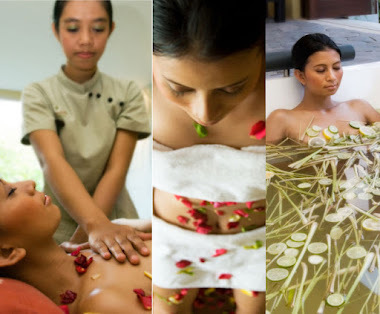 This is the basic package including whole body massage, scrub, facial and Flower Bath. It is recommended for the beginners of Balinese spa. It’s the luxury plan that taking treatments in the special room! Welcome couple guests and ladies.